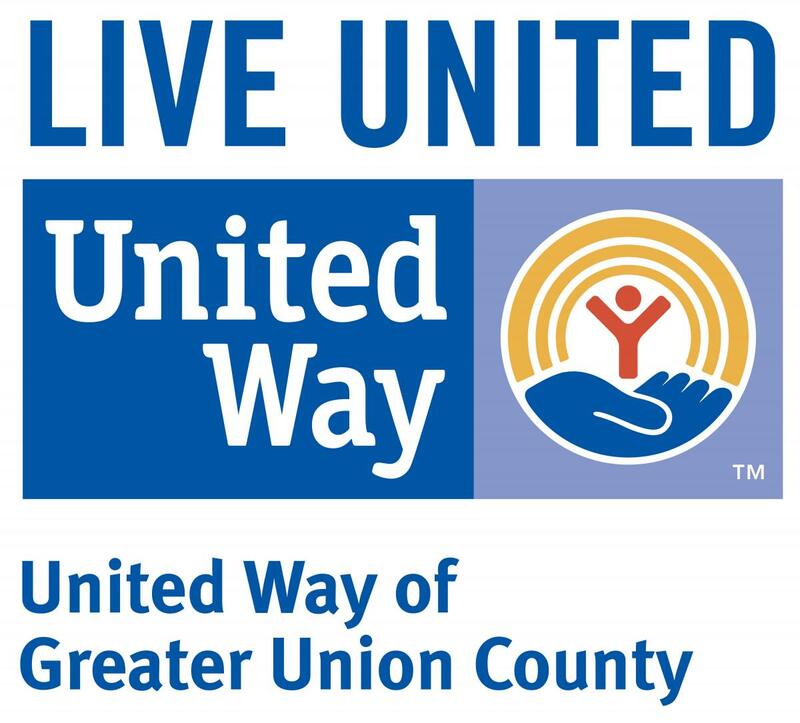 One of the primary roles of United Way of Greater Union County is to monitor the conditions of our communities, determine emerging social needs and to address those needs with as much impact as possible using limited resources. It is critically important for us to identify issues that emerge as a result of families living in poverty. 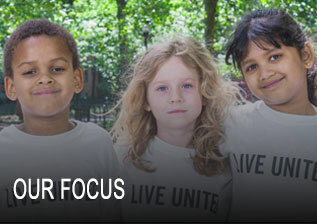 United Way of Greater Union County goes beyond temporary fixes to create lasting change in communities in Union County, Plainfield, and North and South Plainfield. 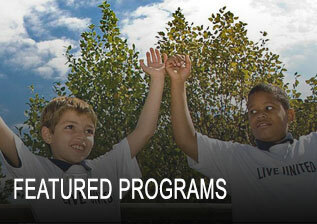 By bringing people and organizations together around innovative solutions, we impact lives every day.